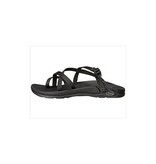 The Chaco Men's Zong EcoTread Sandal is a toe wrap sandal for trips into town. The Zong EcoTread is lightweight with a non-marking outsole featuring 25% recycled content. Three cheers for the planet! 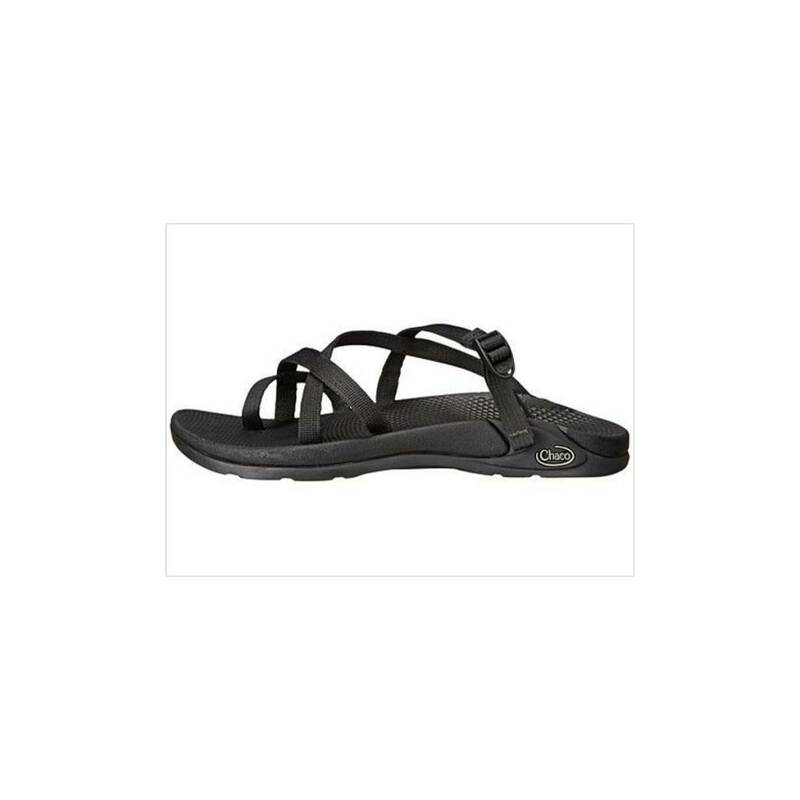 The webbing wraps around the big toe and across the top of the foot, while leaving the back open for easy on and off. Just slip them on while running out the back door, and the webbing will take care of the rest by securing the footbed to your foot. The LUVSEAT footbed is durable and slip resistant while providing all day comfort. No heel rub equals happy feet.